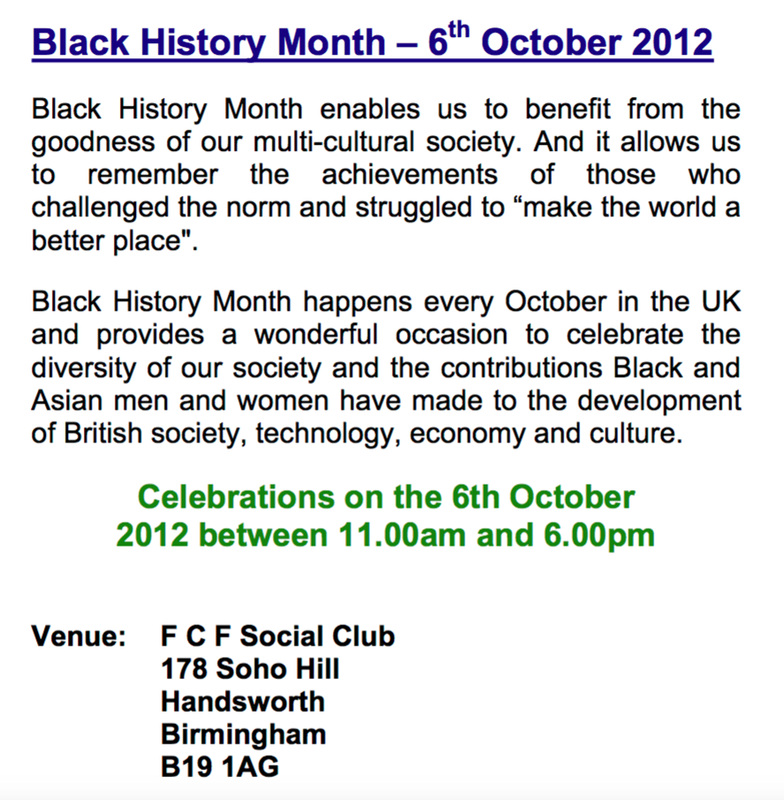 FCF social club in Soho Hill was owned by Faith & Confidence Business Agency, formerly Faith and Confidence Finance Ltd, hence the name FCF. 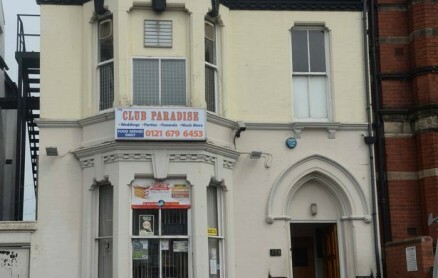 The club opened in September 1971 and has participated in Handsworth carnival, having stalls and floats, and continuing their support when it became Birmingham carnival. It also supported a cricket team called Continental who played regularly in Handsworth Park. Since its opening it had always kept up a celebration for Jamaican Independence day on August 6 and had hosted events for various charities including Jamaica Adult Education and Sickle Cell Anemia. Club nights were on Friday.